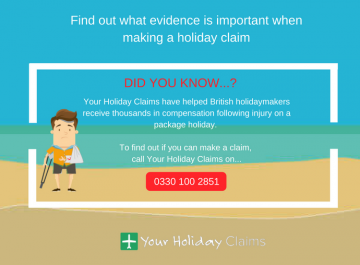 A distressed holidaymaker has turned to Your Holiday Claims for legal advice, after claiming that poor hotel standards led to 20 of their 26 member party falling ill at Holiday Village Rhodes in Greece. Dont let sickness have the last say on your package holiday. 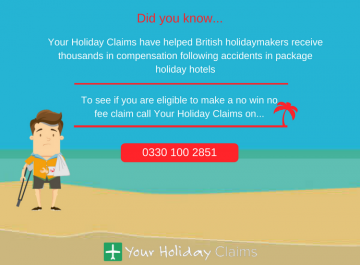 Providing your package holiday has happened within the last three years, Your Holiday Claims can help you fight back and receive thousands of pounds in a successful no win no fee claim! 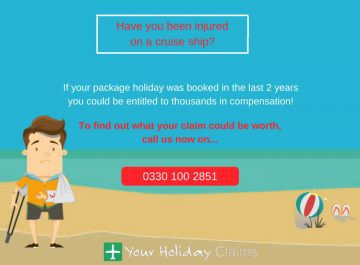 Our specialist travel law team have amassed over 50 years of experience in this industry, so you can be assured that we wont let you down when you make your claim for compensation. So speak to the experts now, by simply calling 0330 100 2851 and find out what youre entitled to. Only seven days after we received an enquiry with regards to a hand, foot and mouth disease outbreak at the Greek hotel, we have received another enquiry from a distressed holidaymaker after illness also plagued their stay at the resort. 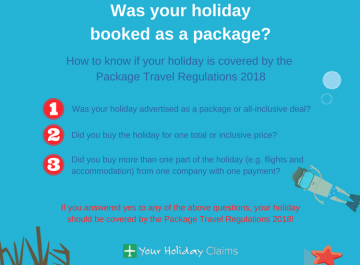 Our legal experts recently spoke with a holidaymaker who travelled to the resort as part of a wedding party of 26 people. This former guest revealed to us how that 20 of this 26 member group were struck by sickness and diarrhoea during their stay, with some requiring medical treatment on the resort. Alarmingly, the afflicted guest also revealed that how they witnessed the onsite nurse see to as many as 27 different patients a day, further emphasising the illness issue that is present at the Greek hotel. Additional holidaymakers who have suffered as a result of these outbreaks at the Holiday Village Rhodes have also vented their frustration, by leaving negative reviews on the website TripAdvisor. 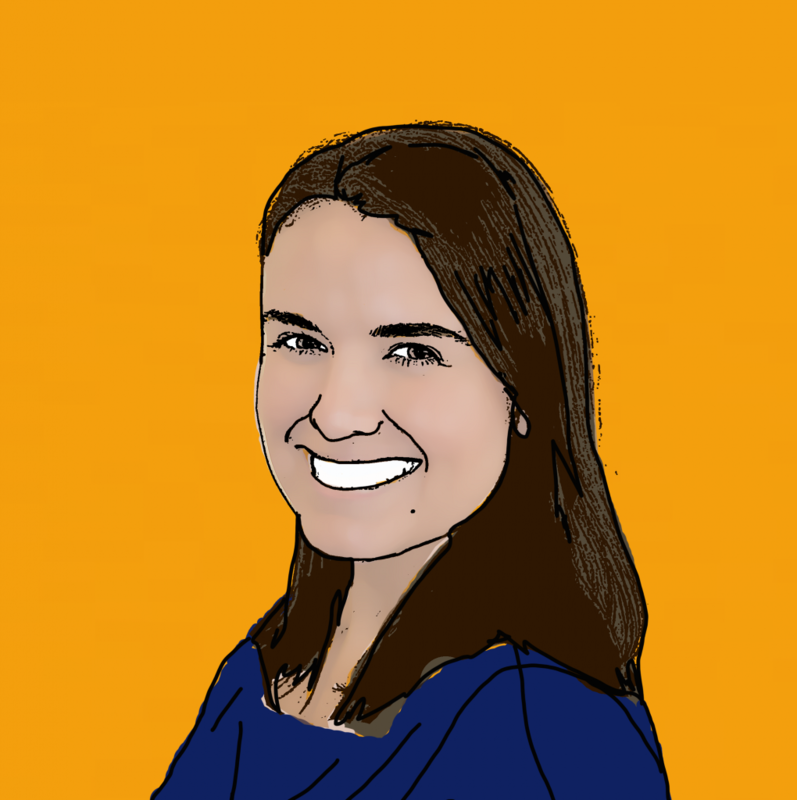 One British holidaymakers post discloses how although her family enjoyed the first day of their holiday, they were âviolently illâ for the remainder of their stay, as was âeveryoneâ else they had conversed with. The displeased guest continues by expressing her great disappointment regarding the tour operators response to the outbreak, claiming to have been met with denials and being refused the opportunity to change hotels. 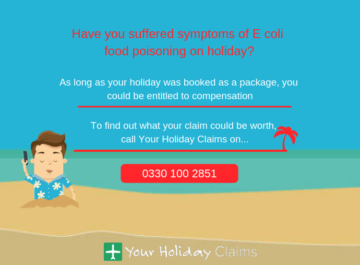 The Holiday Village Rhodes resort isnt the first Holiday Village hotel that Your Holiday Claims have come across when it comes to illness outbreaks. 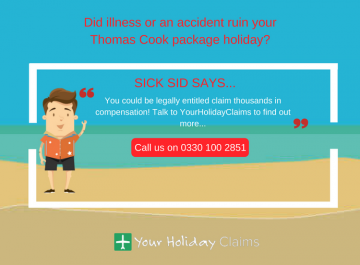 Our experienced holiday illness solicitor, Sue Robinson, assisted a Bedfordshire family secure a £8,150 pay out from tour operator First Choice after their Holiday Village getaway was also unfortunately ruined by illness. Commenting on the latest reports emerging from the Holiday Village Rhodes resort, Sue said: âSimply put, I am appalled that yet more holidaymakers have fallen ill at this resort. 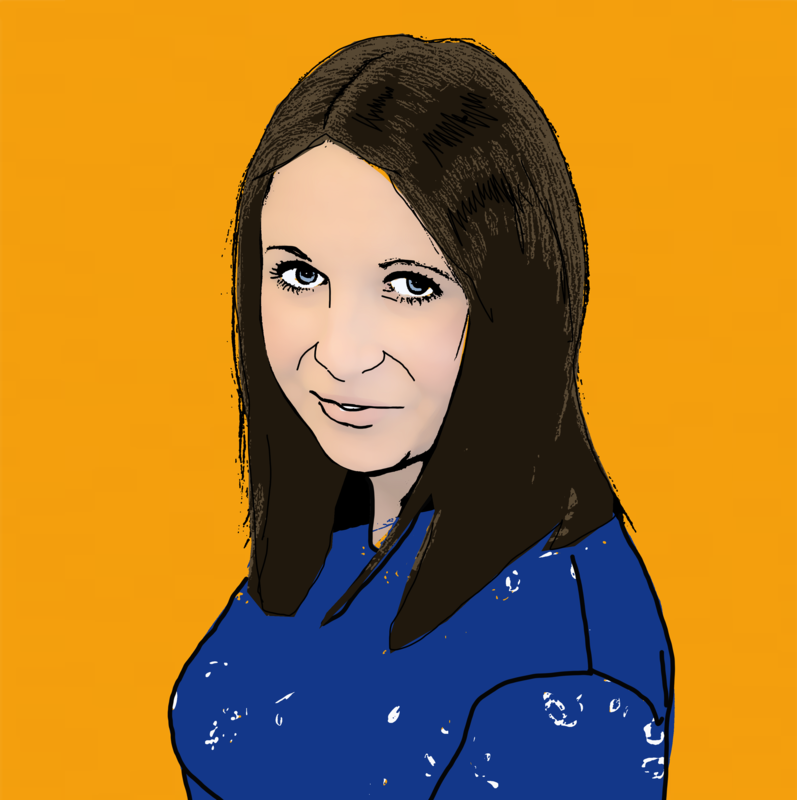 âIllness can spread quickly throughout complexes as large as the Holiday Village resorts, especially if staff are not quick enough in detecting that infections are spreadingâ. 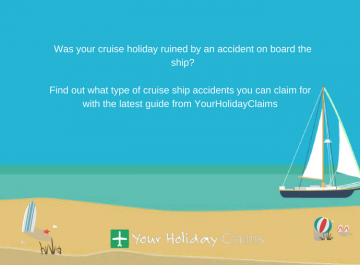 Sue then advised: âI would urge anyone who has suffered illness symptoms during their stay to contact us at Your Holiday Claims so we can discuss the benefits youll receive out of launching a claim. 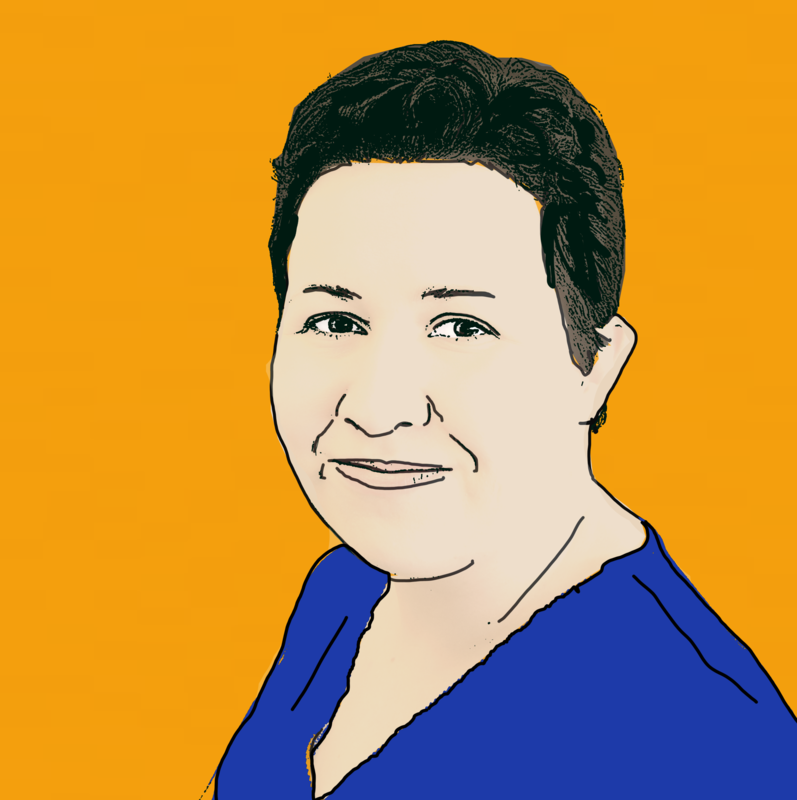 âAlso, I would strongly recommend that advice is sought from your GP on return to the UK â it is vital that the correct treatment and advice is given to you after your ordealâ. 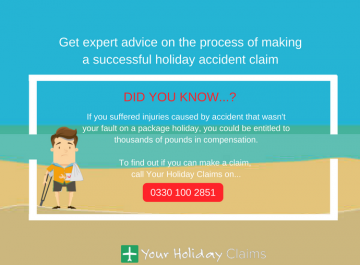 If you want to receive up to £43890 in compensation after illness has marred your holiday, speak to the experts here at Your Holiday Claims today. 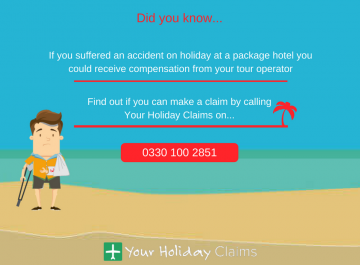 Our team of specialist solicitors are devoted to getting you the justice you deserve, and have already assisted hundreds of ill-stricken holidaymakers in receiving compensation that surpasses a combined total of over one million pounds! In addition to this, our expert solicitors also hold a 99% success claim rate, however in the unlikely event that your claim is unsuccessful, our no win no fee policy ensures that you still wont be left out of pocket. So get in touch now, by giving us a call on 0330 100 2851 to speak to one of our friendly advisors. Or, alternatively you can fill in our online enquiry form here and we will respond to your request as soon as possible.